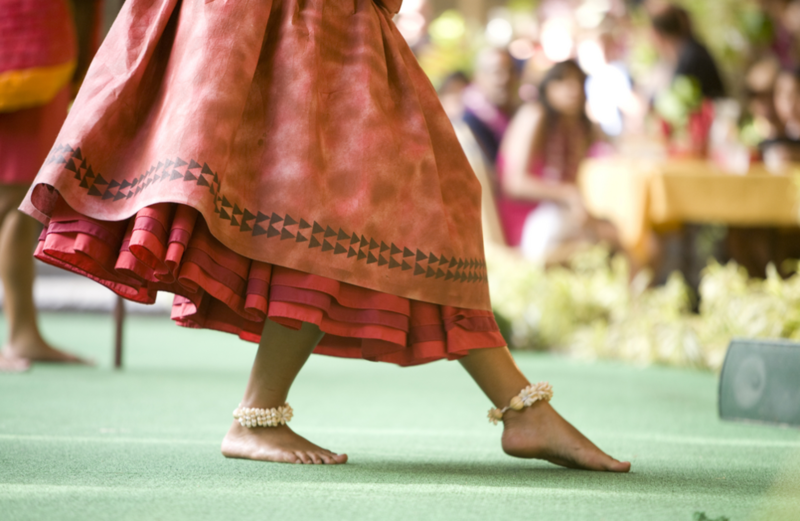 The rich culture of Hawai’i is as beautiful as its flora and fauna. 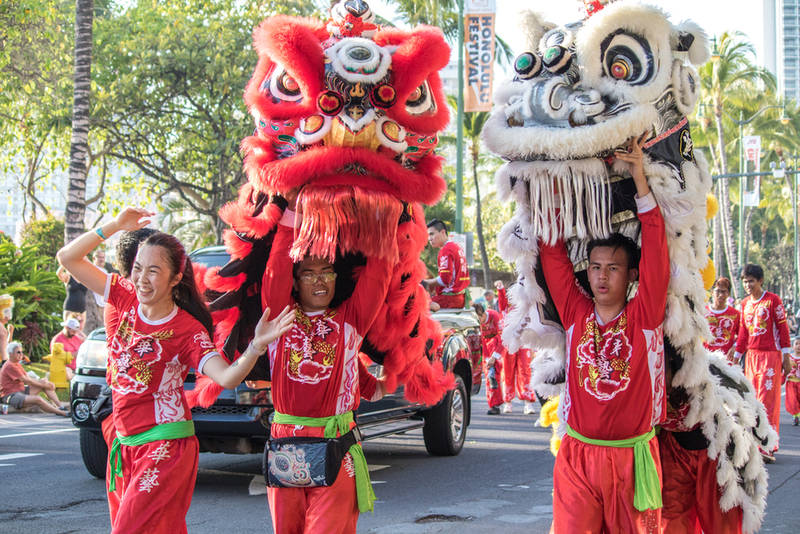 Visit ‘lolani Palace, learn simple Hawaiian phrases, how to hula or make your own lei in our Hawai’i Culture section on the Aston Waikiki Beach blog. 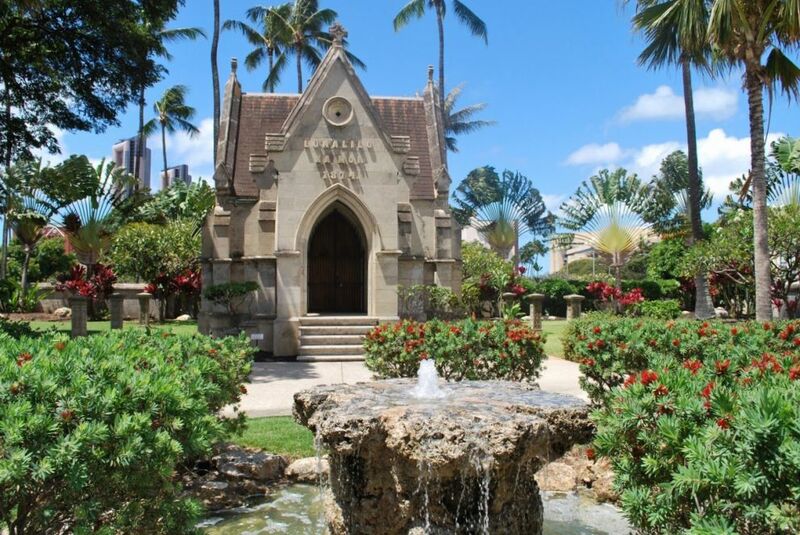 Royal palaces, Pearl Harbor and a church made from hand-chiseled coral are just a few of the historic landmarks in Honolulu. Did you know that coconut bras and cellophane skirts are a modern invention? 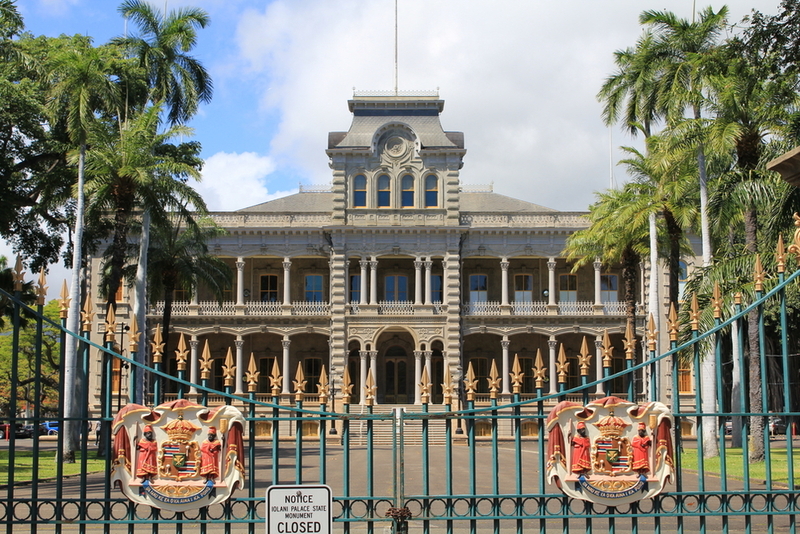 Once home to Hawaii’s last reigning monarchs, the ʻIolani Palace in downtown Honolulu remains an important centerpiece of Hawaiian national identity.